Veneers can be an ideal solution for improving the look of your teeth, helping to restore their original appearance and function. 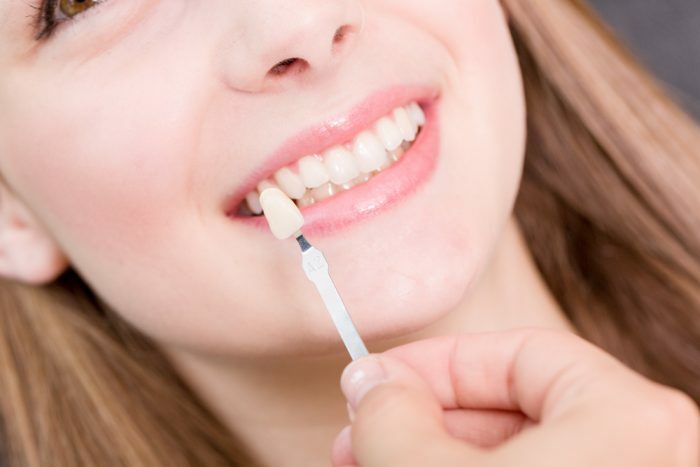 Dental veneers are thin tooth coloured porcelain or glass/plastic layers that are fixed onto the front of your teeth. They can be a good option if you want to change the shape, colour, size and symmetry of your teeth. Customised to match your teeth.